One of the league’s toughest centers is the proud owner of an adorable, chubby black rabbit named Hoppy. If you were to envision a pet for Zenon Konopka, images of intimidating dogs spring to mind. The Minnesota Wild center known for his tough style definitely doesn’t look like the type of person that would own a tiny bunny. And yet, it was love at first sight when Konopka and his soon-to-be pet rabbit first met six years ago. A friend in college at Syracuse had a roommate that was allergic to rabbits, and was looking for a home for her pet bunny. Since the Minnesota Wild center is allergic to cats and dogs, he immediately took to the idea, and shortly after meeting the little black critter he knew it was a good fit. When he took him home, the rabbit instantly hopped up on the couch. Zenon started calling him Hoppy and the name just stuck. 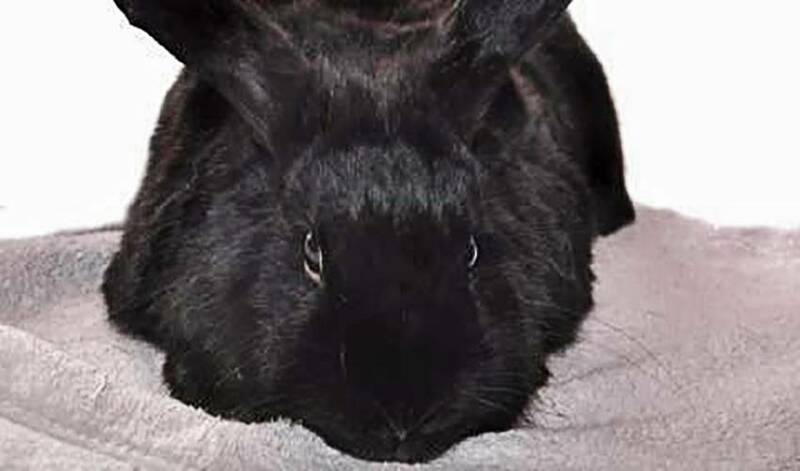 Hoppy is fully litter-trained, gets the run of Konopka’s home, and enjoys a diet of organic vegetables – often pulling carrots and lettuce out of grocery bags before they’re put away in the refrigerator. Through his Twitter account, Konopka likes to share his latest photos of Hoppy with his fans. In many of them, Hoppy is proudly sporting a Minnesota Wild sweater. Now that’s love. Buffalo Sabres forward Zenon Konopka released a statement following his suspension for violation of the NHL/NHLPA Performance Enhancing Substances Program. A true leader in the dressing room, Zenon Konopka is one of the toughest Players in the NHL who comes to play every night and brings great energy to his team.